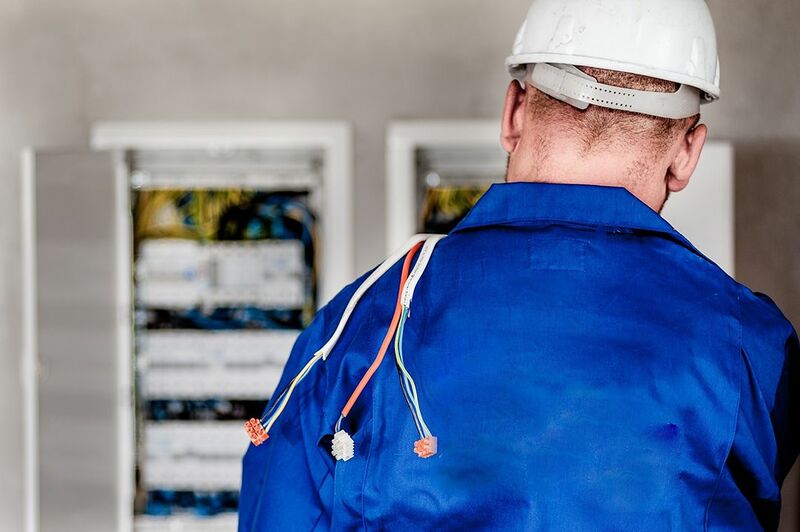 Taking control of your electrical system and completing full maintenance of large electrical sites such as solar farms and factories are all part of our authorised person duties. Your site will be left as it was before we arrived. Specialising in high-voltage switchgear maintenance up to 33,000 volts, we work on both commercial and industrial systems. Working on an emergency basis, we apply a friendly and helpful approach to every job. Contact us in Gainsborough, Lincolnshire, to learn more about our electrical engineering and maintenance. Providing a fully flexible service, Weston Power Evolution Ltd is always on hand to meet your exact electrical maintenance demands. Backed by a lifetime of experience, our limited company was formed in September 2015 and obtained contracts with CarillionAmey for carrying out high-voltage maintenance work on MOD (Ministry of Defence) establishments within Yorkshire, Lincolnshire, and Shropshire in a short space of time. As a highly regarded company in Gainsborough, Lincolnshire, we specialise in carrying out electrical engineering that adheres to the highest standards. Associated with the ECS (Electrotechnical Certification Scheme), we arrange contracts to suit your business and work on an emergency basis to ensure we’re on hand if you experience any issues with industrial power.